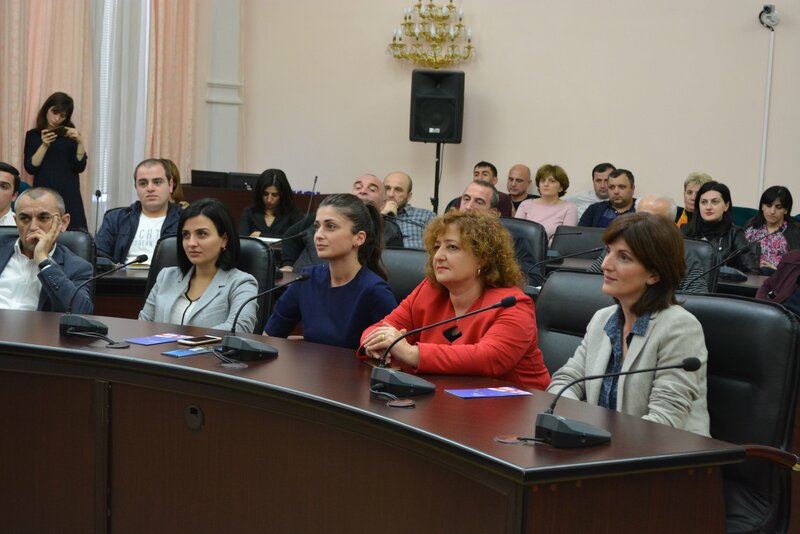 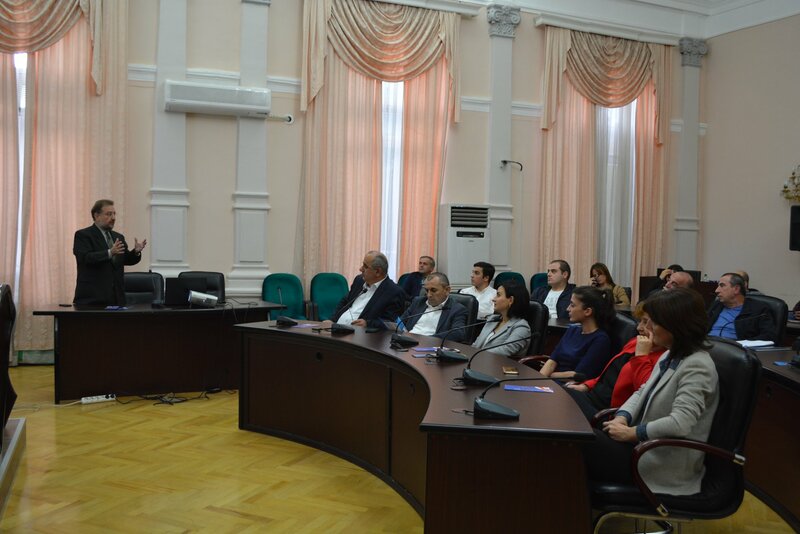 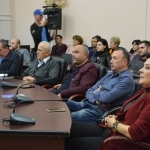 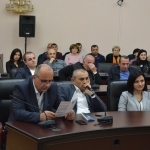 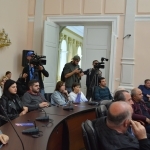 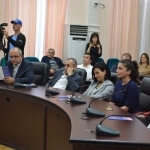 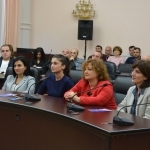 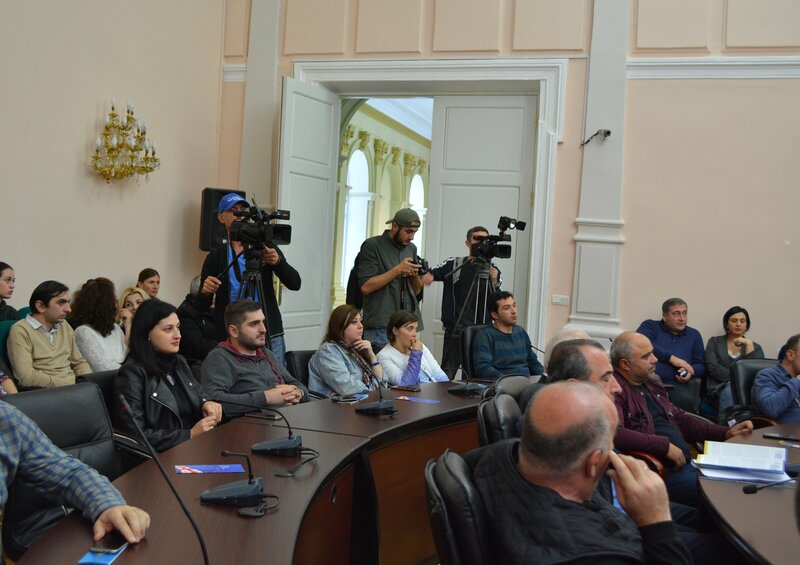 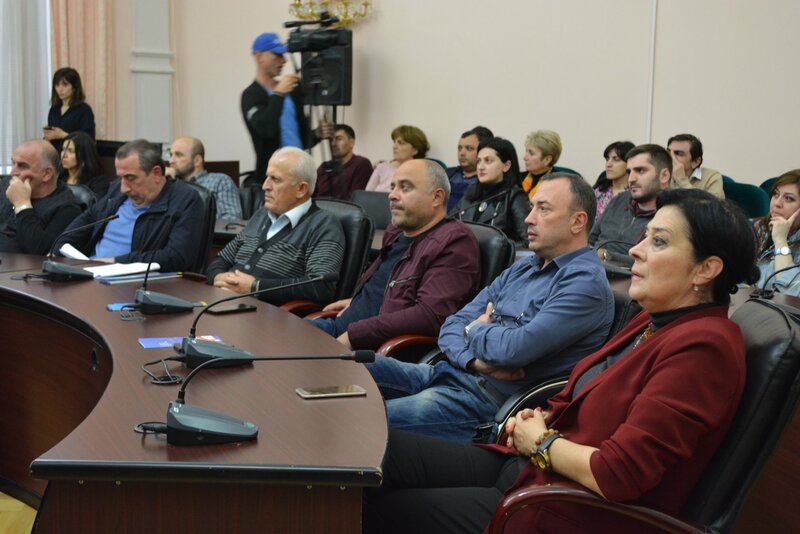 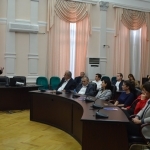 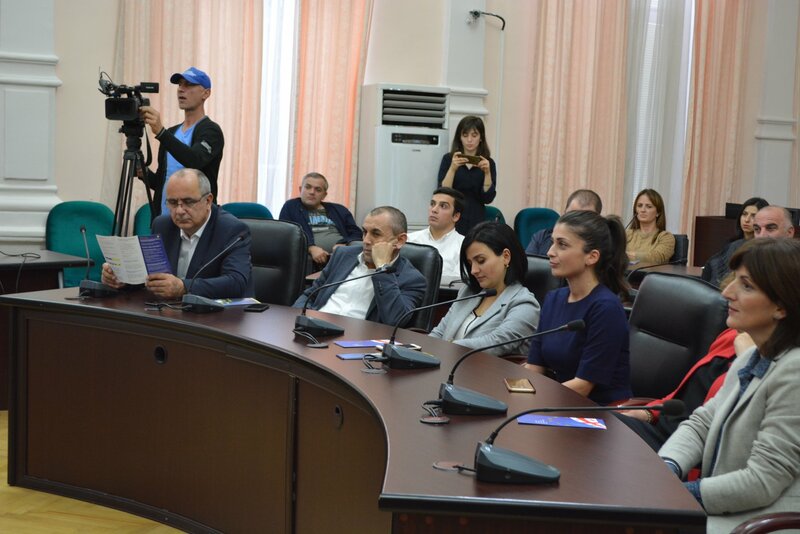 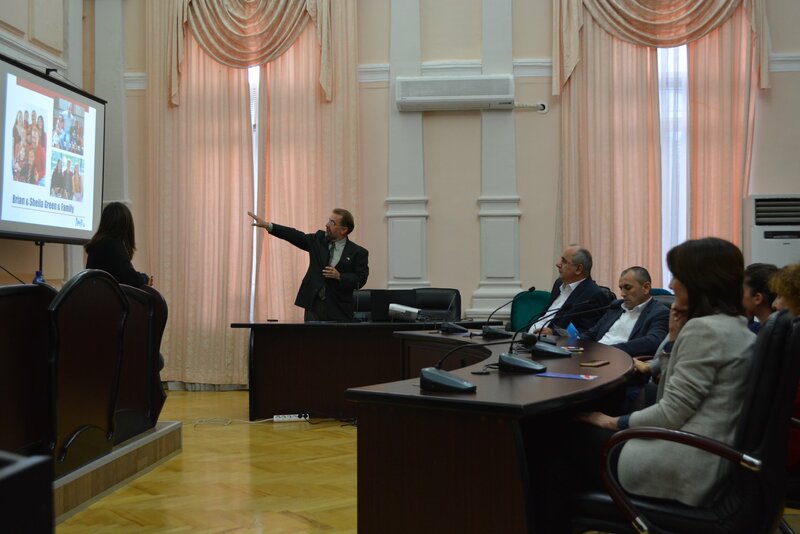 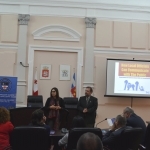 Today, in the meeting hall of Batumi City Council was carried out informative meeting organized by European Union and NATO. 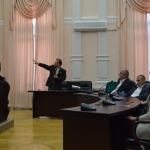 The meeting was held by Principal Consultant of Senate Democratic Caucus Brian Green. 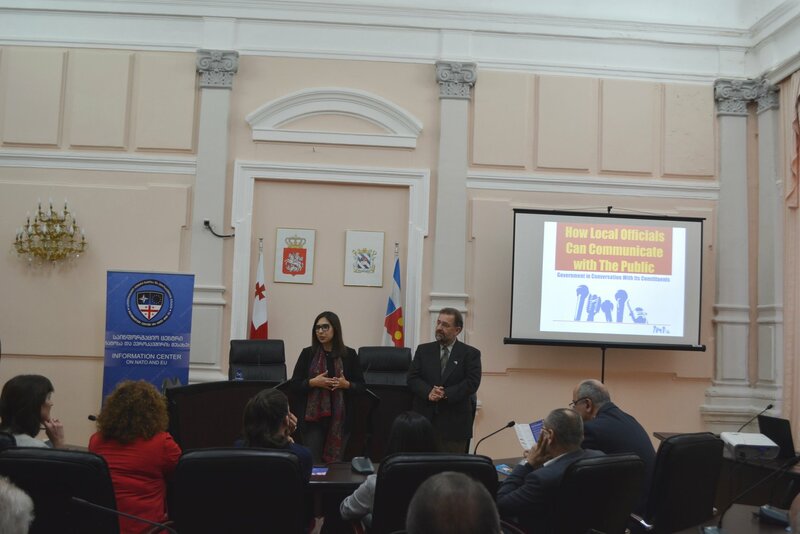 The meeting concerned strengthening of strategic communication, forms and standards of strategic communication, also attention was paid to the challenges of social media. 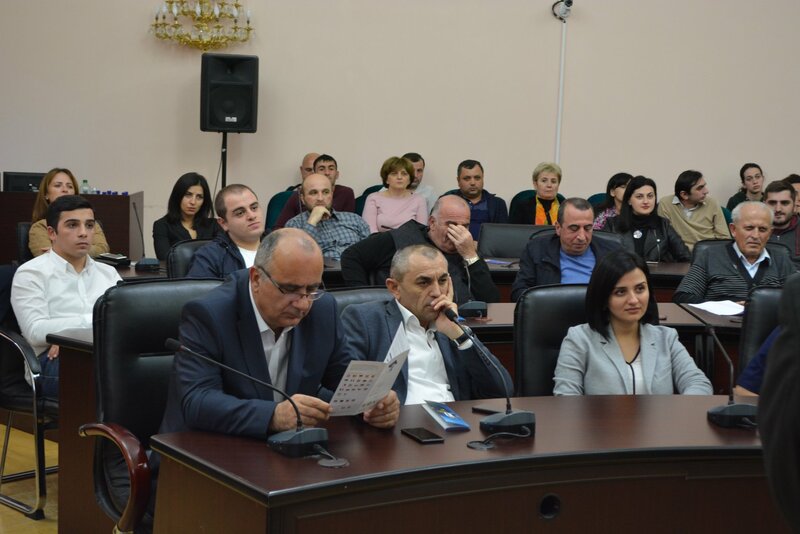 The meeting attended the Chairman of City Council, deputies, Vice-Mayors and public officers working in the field of mass communication.